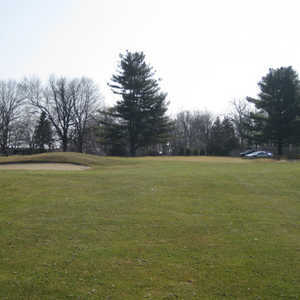 The 18-hole Bella Vista Golf Course (formerly known as Blackberry Patch Golf Club) in Coldwater, MI is a public golf course that opened in 1998. Designed by Ernie Schrock, Blackberry Patch Golf Club measures 7011 yards from the longest tees and has a slope rating of 136 and a 74. The 18-hole Coldwater Country Club in Coldwater, MI is a semi-private golf course that opened in 1920. Designed by Tom Bendelow and Robert Beard, Coldwater Country Club measures 6733 yards from the longest tees and has a slope rating of 130 and a 71. 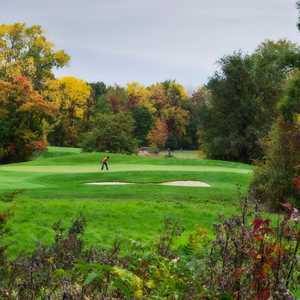 The 9-hole Iyopawa Island Golf Course in Coldwater, MI is a public golf course that opened in 1932. 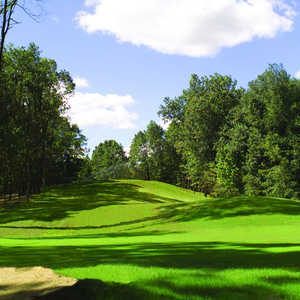 Iyopawa Island Golf Course measures 2674 yards from the longest tees and has a slope rating of 107 and a 32.8 USGA rating. The course features 2 sets of tees for different skill levels.